A truly awe inspiring way to arrive in to the Flinders Ranges. You can now fly from Adelaide to Wilpena Pound Resort on two short flights. The fastest and most visually stunning way to arrive at the Flinders Ranges. The trip consists of two separate flights, and start at $1,020 p/p return. 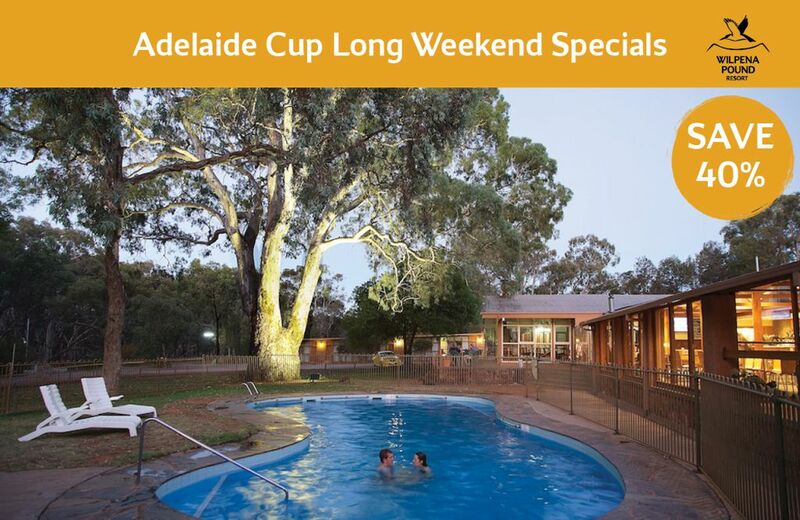 From Adelaide you can fly to Port Augusta with Regional Express. Rex operates three services a week on Mondays, Tuesdays and Thursdays. Rex is Australia’s largest independent regional airline operating a fleet of more than 50 Saab 340 aircraft. Flying time Adelaide to Port Augusta is 55 minutes. Luggage allowance on this flight is 15kg of checked baggage and 7kg of carry-on baggage. 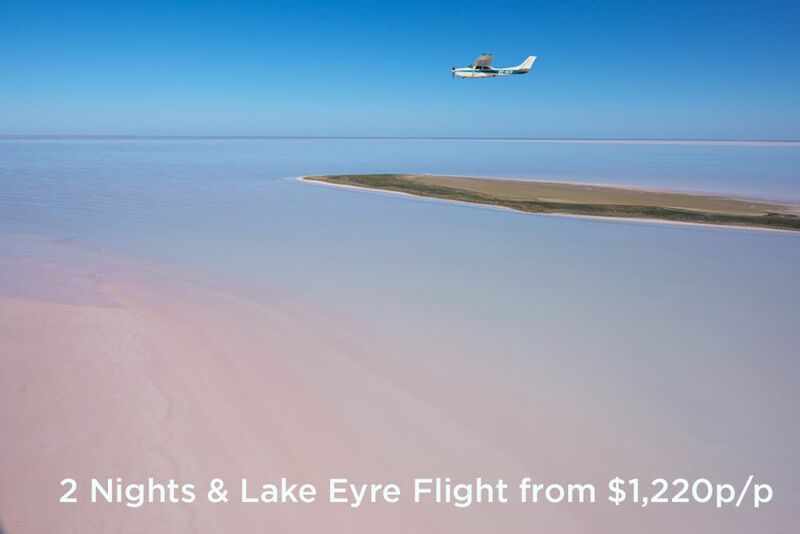 From Port Augusta you take a Scenic Charter Flight. This 45 min flight and will provide you with a birds eye view of the outback Australia, and as an added bonus you fly over the iconic Wilpena Pound on either your arrival or departure flight. Return flights start at $900 p/p return. Return flights nights bed & breakfast packages start from $998 per person. 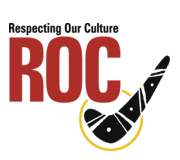 Call us to discuss package options. 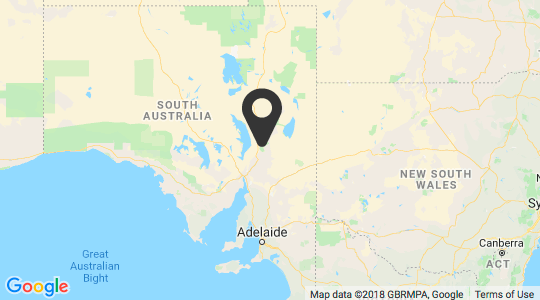 From Adelaide you fly to Roxby Downs (Olympic Dam Airport) with Alliance Airlines. The flight is on a 52 seat Fokker 50 aircraft and flying time on this sector is 1.5 hrs. The luggage allowance on this flight is 16kg of checked baggage and 4kg of carry-on baggage (Total combined 20kg). 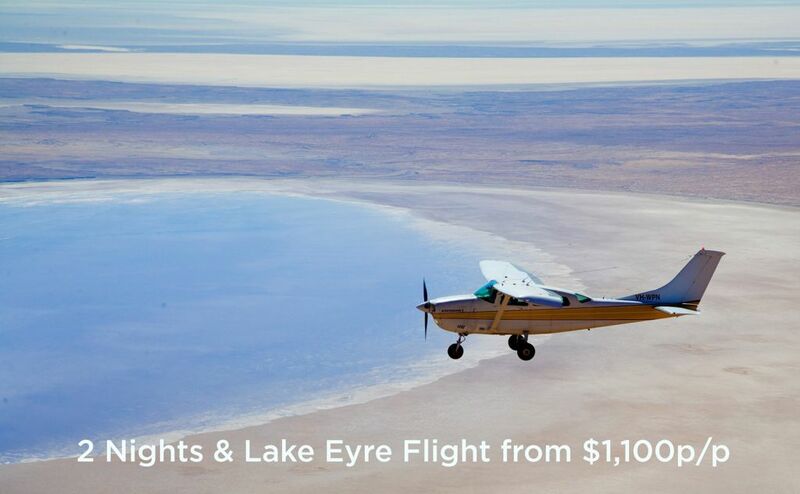 From Roxby Downs (Olympic Dam Airport) you get a Scenic Charter Flight. This 1 hour flight and will provide you with a closer look at the outback Australian landscape as you come into Wilpena Pound. The flight offers a great view of the South Australian outback and as an added bonus you will receive a scenic flight over the iconic Wilpena Pound on either your arrival or departure flight. Prices start at $1,300 p/p return. Air Wilpena operates scenic flights from their base at Wilpena Pound Resort, in the Ikara-Flinders Ranges. The Wilpena Pound airstrip is a private air strip and all traffic requires landing premission before access. You must contact Wrightsair on 08 8670 7962 in advance for flight permission. Approaching the airstrip without notifying us is extremely dangerous as our aircraft are undertaking scenic flights at all hours of the day. CASA will be notified of all unauthorised approaches.